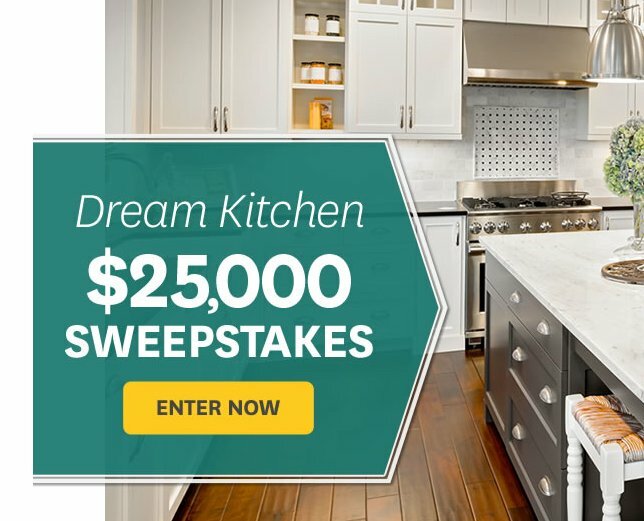 Win a $25,000.00 check! All you have to do is complete a simple entry form to qualify for this big money sweepstakes. Share and Like! $25,000.00 cash from Parents Magazine could be yours! Complete the entry form today to qualify for this prize. Winner gets a trip for 2 to the Cook Islands and $10,000.00 cash to go with it. Just complete the entry form and you're in! Win a $5,000.00 check made out to winner. Use it to design your dream outdoor space like a garden. $5,000.00 cash via PayPal to Launch your 2019 Party is the prize. As more things come together before our launch, many more entries will be added including following our social media accounts.